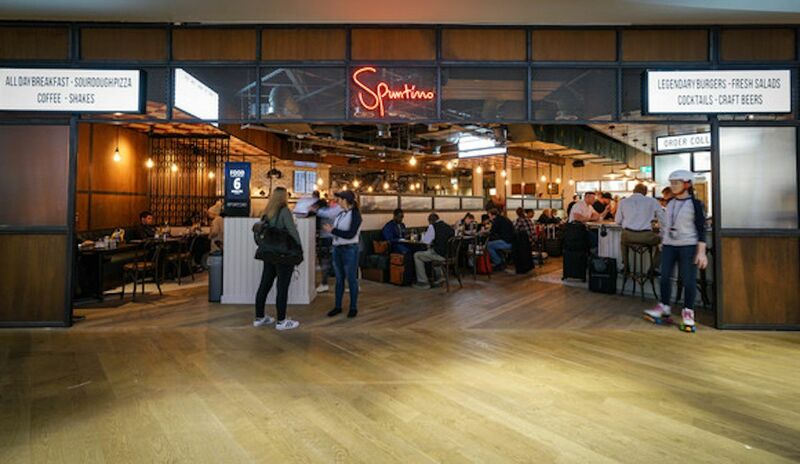 London’s Heathrow International Airport is built for the hungry. Heathrow’s restaurants range from classy to quick to pub. Heavy emphasis on “pub.” Like London itself, you can find pubs with traditional English bar food and beer everywhere you look in Heathrow. Which is fine and dandy, but there are also a number of high-end restaurants with fast or slow service if you’re looking for something a little different. 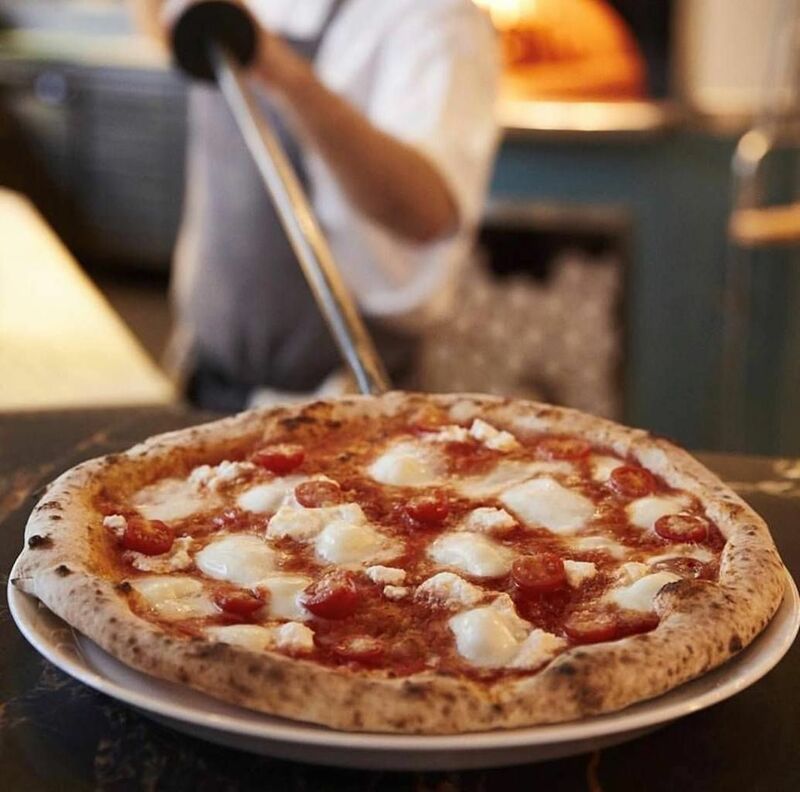 These are the best restaurants and bars in every terminal of Heathrow International Airport. The Perfectionist’s Cafe: Snag one last British meal here before flying out. The food is tasty and comes out fast (there’s a grab and go option if you need it really fast) for when you don’t have long before your flight. Options include dishes like Scotch eggs made with quail eggs along with the salads, burgers, and fish and chips you’ll find all over Heathrow. Don’t sleep on the cocktail menu. London’s Pride by Fuller’s: Drink in some classic English beers from the airport outpost of this historic brewery. There’s a special airport beer, Wingman, made special for this location, and there’s a full pub menu for eats. Wondertree: The English diet is pretty heavy on the meats. Wondertree’s menu has clearly marked vegetarian dishes along with a solid cocktail, wine, and beer list. Meat eaters will enjoy as well with options like chorizo flatbreads, red snapper, and rump steak and chips. The Gorgeous Kitchen: Escape the doldrums of airport life in The Gorgeous Kitchen. The sit-down restaurant has lots of open space and, dare we say it, gorgeous design. The menu rotates to include seasonal ingredients, and most dishes are on the fresh and light side. Spuntino: A mix of Italy and Prohibition-era America with burgers, pizza, and classic cocktails with blues playing in the background. The hosts rollerskate over to you, and Spuntino is about as Instagram-friendly as an airport restaurant gets with murals and neon lights. Oriel Grande Brasserie: Art Deco decor and classic French dishes. A long list of cocktails, beer, and wine (glass and bottle) pairs with lobster dishes, filling feasts like ribeye steak, and upscale comfort food like truffle mac ‘n’ cheese. The Curator: Where to go when you want a good cocktail to send you off. The Curator’s menu is filled with craft cocktails and a well-curated wine and beer list. The Darwin: One last true British pub experience before you travel to wherever you’re going, which will surely have a cliche remake of a British pub. 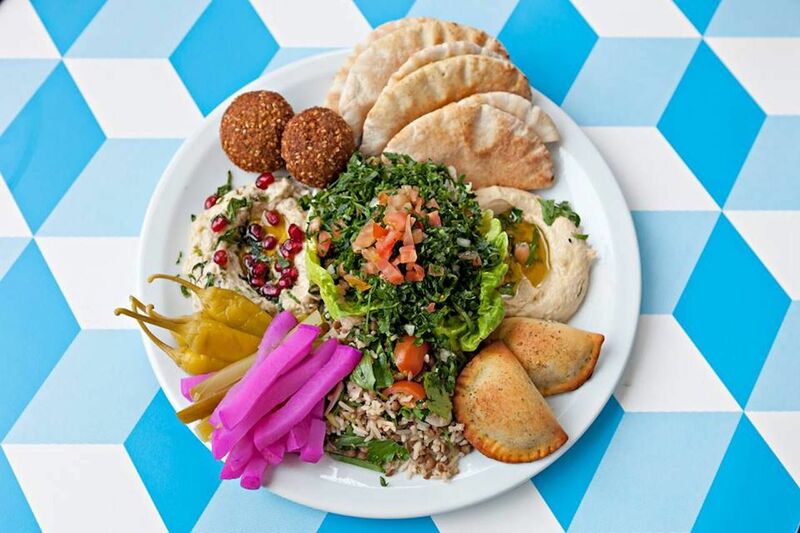 Comptoir Libanais: Lebanese home cooking with flatbreads and desserts. Come with a group, as most things here are for sharing. Don’t forget the mint tea. Prince of Wales: An upscale pub with classics like chicken, ham, and leek pie, toasties, and burgers. Cocktails, beer, and a warm atmosphere make this a comforting place to relax before flying. 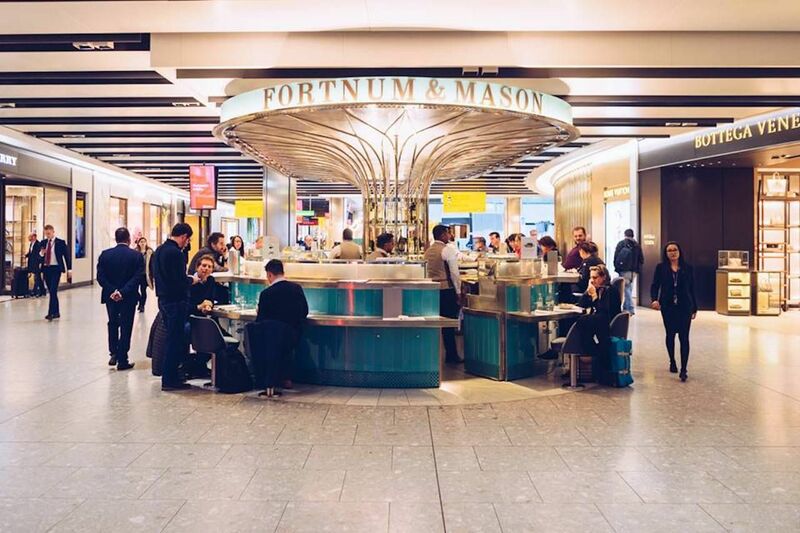 Fortnum & Mason: Just because you’re in an airport doesn’t mean you can’t have a fancy meal when you want one. Fortnum & Mason opens early with big breakfasts and service of indulgent lunches and dinners like salad with lobster, smoked fish platters, and seasonal British oysters. Classy wine and spirits match the food. Gordon Ramsay’s Plane Food: Another opportunity to eat at a higher end place (at least as far as airport dining goes). Full breakfast, lunch, and dinner menus are available as well as a-la-carte ordering. The menu touches on just about everything, with options like udon noodles, a raw bar, and short rib beef burgers. The George: British pub with pizzas, burgers, and big British breakfasts. It’s a simple pub, don’t make a fuss about it, but you’ll enjoy yourself just fine.